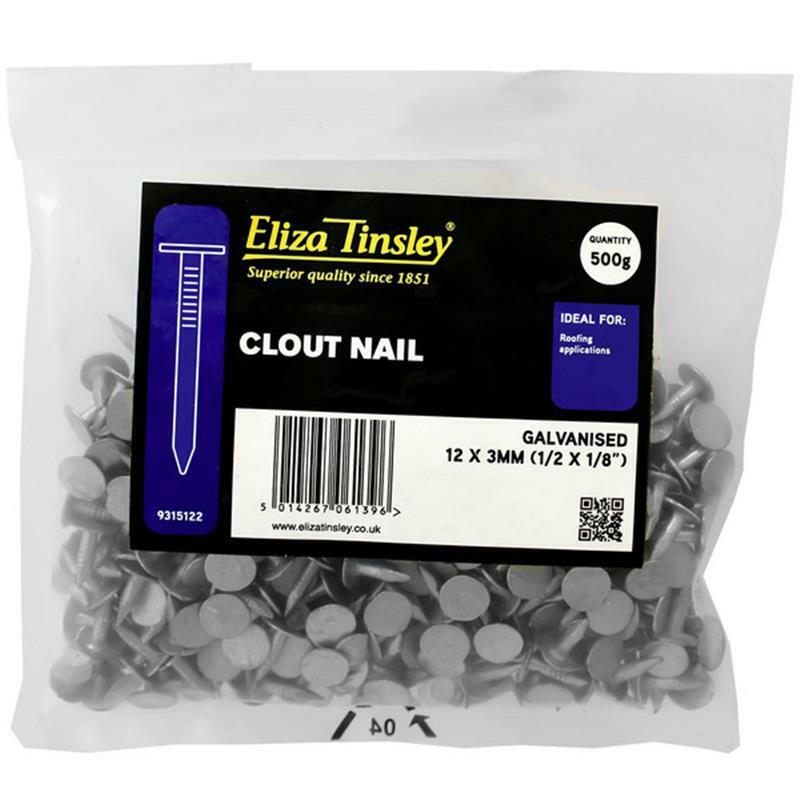 Eliza Tinsley Galvanised Clout Nails 3mm - 500g. The Eliza Tinsley galvanised clout nails are low-maintenance nails that do not shrink or crack easily. They offer greater resistance to water and abrasion and are a good general purpose nail. 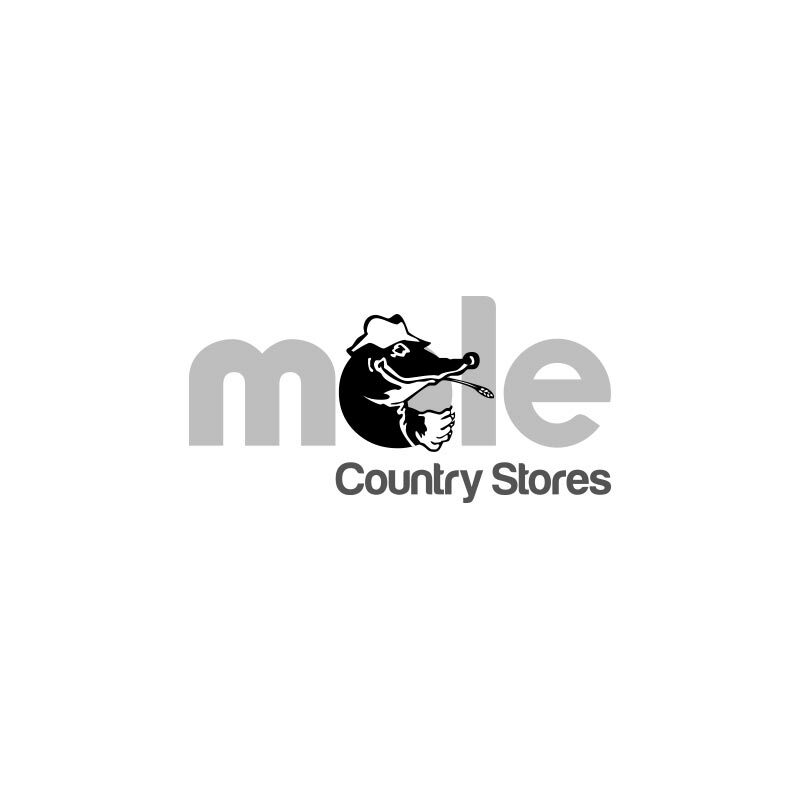 For general purpose carpentry projects.